March has been quite a frugal month, it was also a great month for making extra money too. We have been able to increase our savings as well as buy some things we needed. Sitting down together as a couple and planning a budget for the month is definitely helping us to save lots of money. We might not always be on the same page but we do have the same financial goals in mind. I’ve been using Pinterest lots this month to look for some different ideas of how to save money. 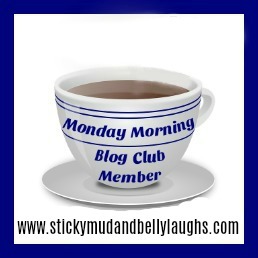 It’s an absolute mine of information and I’ve found some great new blogs to follow too. 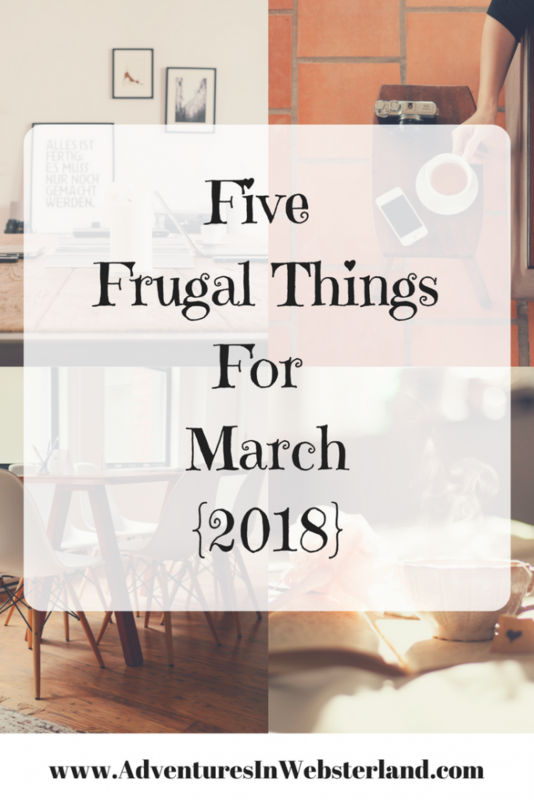 Here are my five frugal things for March. To help keep Easter affordable but still be able to treat everyone I’ve been spreading the cost. I set myself a budget then had fun finding little things to fit within it. Every time I went shopping I popped something Easter related in my basket. As well as chocolate eggs, I like to buy the kids a few Easter themed trinkets, places like Home Bargains, B&M Stores and Poundland have been selling some brilliant low-cost seasonal goodies. I’m also planning to shop the sales after the event to help save even more money next year. Meal planning slipped a little last month and I found we were spending too much on groceries again. This month I’ve gone back to planning the weekly meals out on a Sunday evening. We have saved so much money by using this method and we’ve also cut down on food waste. Planning has also meant less unexpected trips to the shops which can be a huge trigger for me to overspend. In between the crazy weather we’ve had lately I’ve made the most of the blue sky days. The washing line is back in business meaning less use of the tumble dryer. Any saving, no matter how small in this area is a huge help. Despite there being only four of us in the house I never ever see the bottom of the washing basket. I swear the laundry breeds overnight. It’s been a great month for making extra money and getting things for free. 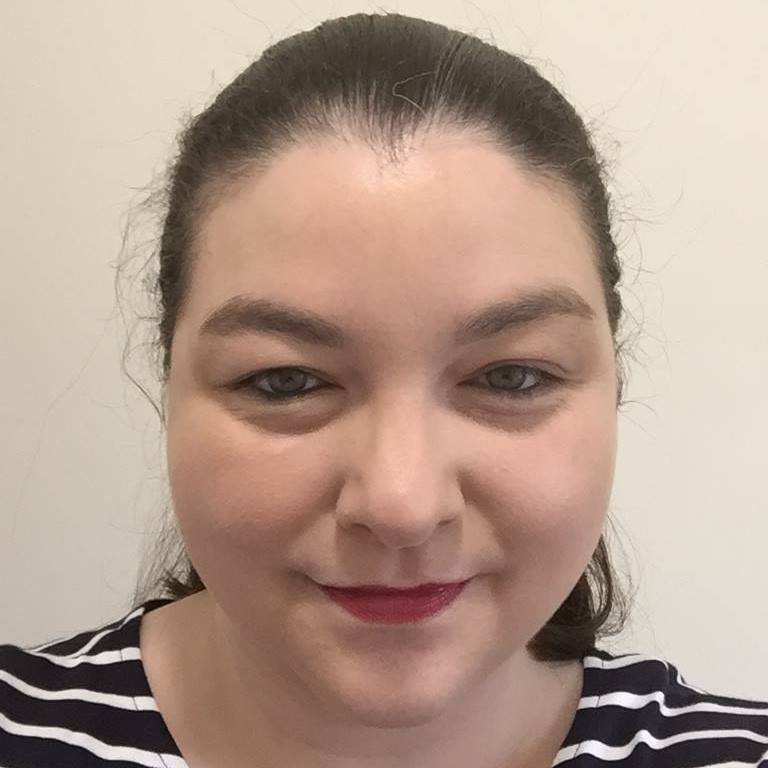 I’ve been using all my favourite survey sites, selling our clutter and mystery shopping. All my little side hustle’s made me over £350 this month. Freebies have included a big bar of Dairy Milk, hair conditioner and some crisps. Even the kids got themselves a free book each with their World Book Day vouchers. 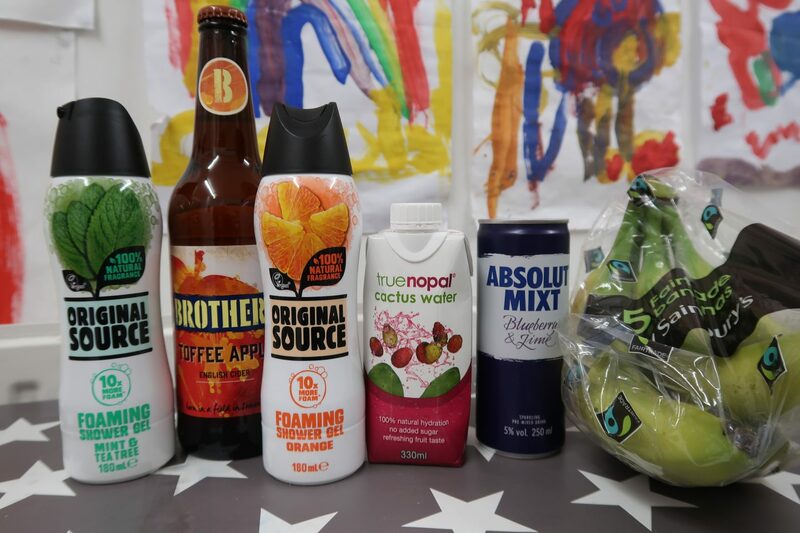 I’ve also been using the Shopmium and CheckoutSmart apps to get some free food and drink too. If you haven’t signed up yet you could use my referral code KMFEUAMT and get yourself a free jar of Nutella. I also had a few nice competition wins in March, including some books and some toys for the kids. My make-up brushes were in dire need of a wash, instead of buying cleaning products I turned to YouTube for a more frugal solution. A little squirt of shampoo and the palm of my hand soon got them sparkling. Chris has also been doing some research for small fixes that on the car. Good old YouTube to the rescue. 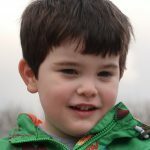 If you liked this post then why not have a look at my Five Frugal Things For February post. It’s great for all sorts isn’t it. I keep meaning to look for some gentle exercise programmes on there.